Matt is an actor, stunt performer, and fight choreographer. Companies he has worked with include the Guthrie Theater, Marin Shakespeare Company, Phantom Projects, and has toured throughout the U.S. with the National Theatre for Children. 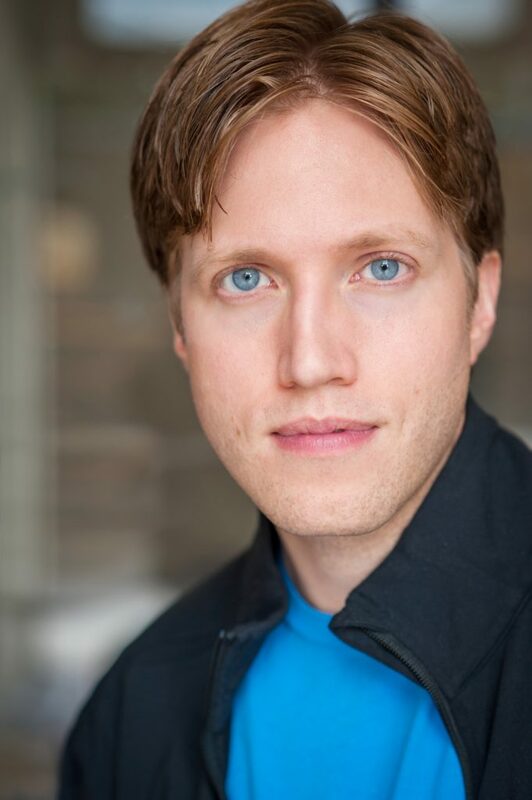 Matt has worked with director Janet Miller on several other productions in the past, including The Crucible, The Importance of Being Earnest, and most recently, a staged reading of The Flier, a short play written by Kitty Felde. Matt also currently trains and performs with Swordplay Fencing Studios’ professional stage combat troupe.